A box spring provides necessary support for your mattress. It is often used for several years, even through new mattresses and mattress pads. Over time, the abuse that box springs receive begins to show. 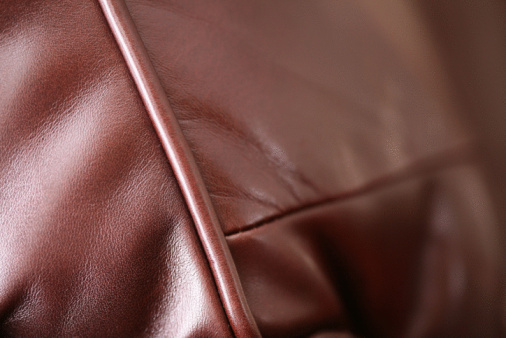 One of the most common signs of wear is in the cloth that covers the interior and exterior. Most often the material used is cambric, a light fabric used in many upholstery applications. If your box spring material is damaged, repair it by removing the old cloth and recovering it with new cambric. 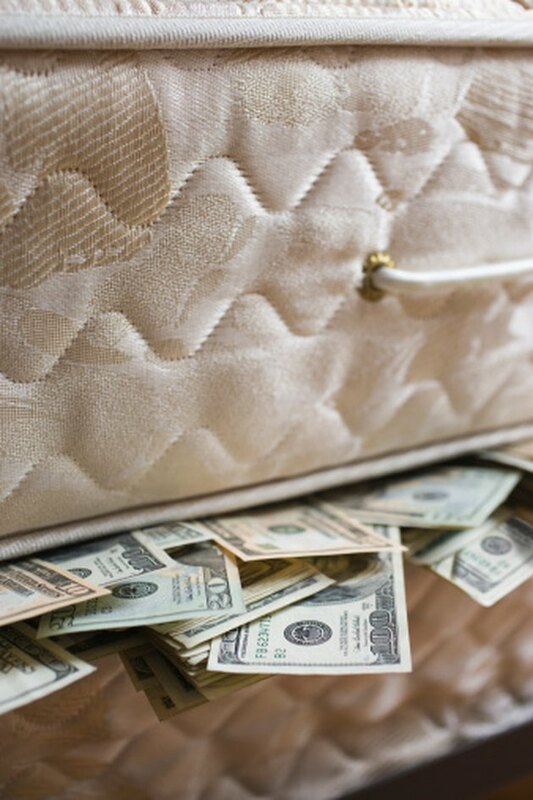 Save money by repairing your box spring instead of buying a new one. Remove all the old cloth from your box spring, including any staples or brads that hold it on. You may have to use pliers to remove the staples or brads. Lay a piece of cambric over your box spring big enough to cover the entire box spring with at least 4 inches of overlap on all sides. Repair cloth on either the top or the bottom of your box spring with cambric fabric. Wherever the repair is necessary, cover that entire side. Use a staple gun to begin attaching the cambric to the wooden frame. Begin by stapling the cambric to the middle of each side, working opposite sides in succession and pulling the cambric tight before stapling. After you have the middle of each side stapled down, begin working towards the corners. Always pull the cambric tight before you staple and change sides frequently. Cut away any excess cambric from the edges with scissors.